The fire at the 58 Saratoga Ave, facility was ruled an accident None of the brewery’s 20 employees were injured. At the time, the owners—Bert Weber and Christian Weber, the father and son duo who opened the brewery in 2014—were planning an expansion and broke ground on that project in March. The company planned a 350-square-foot expansion of the first-floor taproom, as well as a new second story. The space was intended to give the business room for additional bathrooms and a kitchen. The second story would also be used for event space. But much of the brewery, taproom, and second-floor office space was destroyed or severely damaged, according to a statement posted on the GoFundMe page. The site said they have already surpassed a $10,000 fundraising goal. 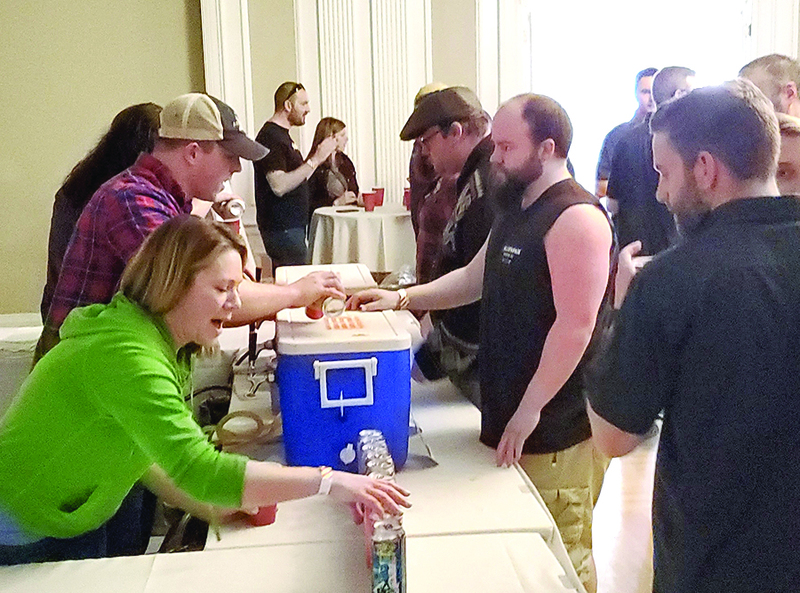 In addition to the over 130 donations the Weber family received through GoFundMe, the Schenectady-based Frog Alley Brewing held an event April 3 to raise money for Common Roots. Another “Rally for the Roots” is to take place on April 12, at Takk House, an event space in Troy. The Common Roots building was insured, according to media reports. The owners have said a complete rebuild of the facility, as well as an expansion, are in the works for the brewery and, in the meantime, they are considering opening a pop-up brewery. Its GoFundMe page can be found at www.gofundme.com/ywac3-common-roots-brewing-company.